Social media and tech companies could be fined or blocked if they don’t protect users from harmful content under a new British government proposal. The Online Harms White Paper is a joint proposal by the Department for Culture, Media, and Sport (DCMS) and the Home Office unveiled on Monday that aims to reduce the diffusion of harmful content on the Internet. It covers content inciting violence, encouraging suicide, disinformation, cyberbullying and children accessing inappropriate material. British Prime Minister Theresa May said that while the Internet was good at keeping people connected it had not done enough to protect users from unwanted content. Why now? What triggered it? Easy access to harmful material on the Internet has caused growing concern worldwide. Last month, the world was shocked by a streaming a shooting in two New Zealand mosques on Facebook Live. Shortly after that, Australia said it would fine social media and web hosting companies and jail executives from these companies if this sort of material wasn’t removed “expeditiously”. In the UK, there has been growing concern that harmful content on the Internet is particularly impacting the youth. The problem came into the spotlight after the death of 14-year-old Molly Russell who viewed online material on depression and suicide before taking her own life. Under the government's proposal, an independent regulator would be appointed to make sure the new laws are being followed and enforce a "best code of practice" to safeguard users from harmful content. 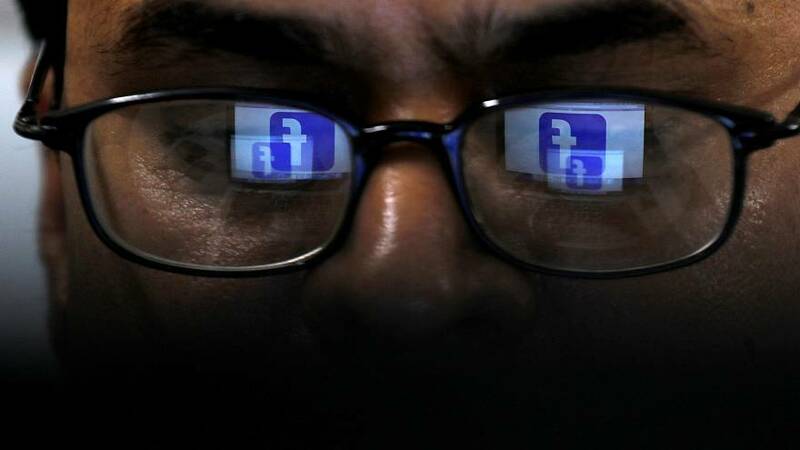 The regulator would be given the power to slap fines on social media companies if they fail to protect people from harmful content, block access to some websites, and make tech company executives liable for failing to block distribution of this type of content. It would be funded by the tech industry, though the government has not decided whether to create a new body or hand over the power to an existing one. The laws would apply to all social media platforms, hosting sites, public discussion forums, messaging services, and search engines, said a press release. Digital Secretary Jeremy Wright said that online companies needed to be regulated because "voluntary actions from industry to tackle online harms have not been applied consistently or gone far enough." While Home Secretary Sajid Javid called attention to the "moral duty" of tech giants and social media companies to "protect the young people they profit from." Rebecca Stimson, Facebook’s head of UK policy said the new rules should strike a balance between protecting society and supporting innovation and free speech. While the paper represents a good step forward in limiting harmful content on the internet, TechUK, an industry trade group, said that some aspects remained too vague.